The ButtKicker Gamer 2 add instant immersion to any game. Unlike a subwoofer that moves air (and loses accuracy and force) ButtKicker products move actual mass producing a haptic immersion that's powerful and accurate. Feel the low end without making the room loud. Turn down or turn off your subwoofer and still feel all the bass you want. Experience powerful bass even while using headphones or a gaming headset. The ButtKicker Gamer easily attaches to standard center post chairs. Haptic (felt) feedback is a must have for shooters. The ButtKicker Gamer2 lets you feel incoming fire, pinpoint other players even while your squadmates are talking. It's a game changing tactical advantage. For sim racers the Gamer2 adds the missing driver to car connection, bringing more realism and immersion to your sessions. Connection is simple to any PC or gaming console and because the Gamer2 is audio (bass) driven it works natively with all content. 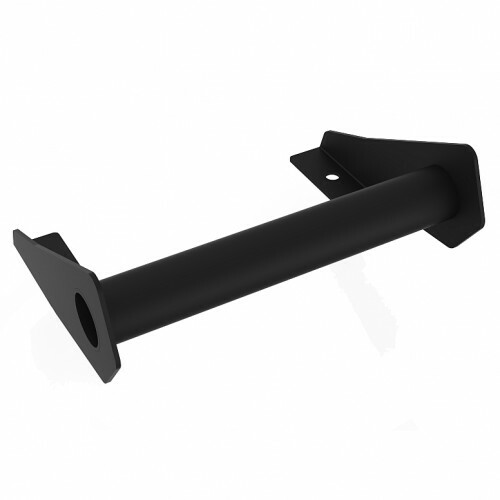 The Gamer2 Easy-Clamp mount allows mounting to any post up to 35mm in diameter, including square posts often found on sim racing cockpits and rigs. 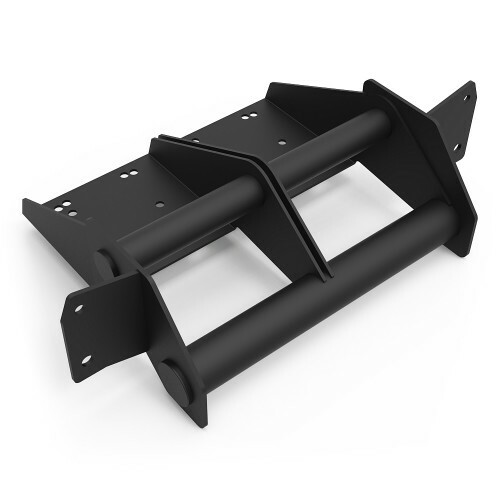 And, many sim racing rig manufacturers offer custom mounting brackets for the Gamer2. With RSeat Racing seat the Gamer2 is a must have addition! 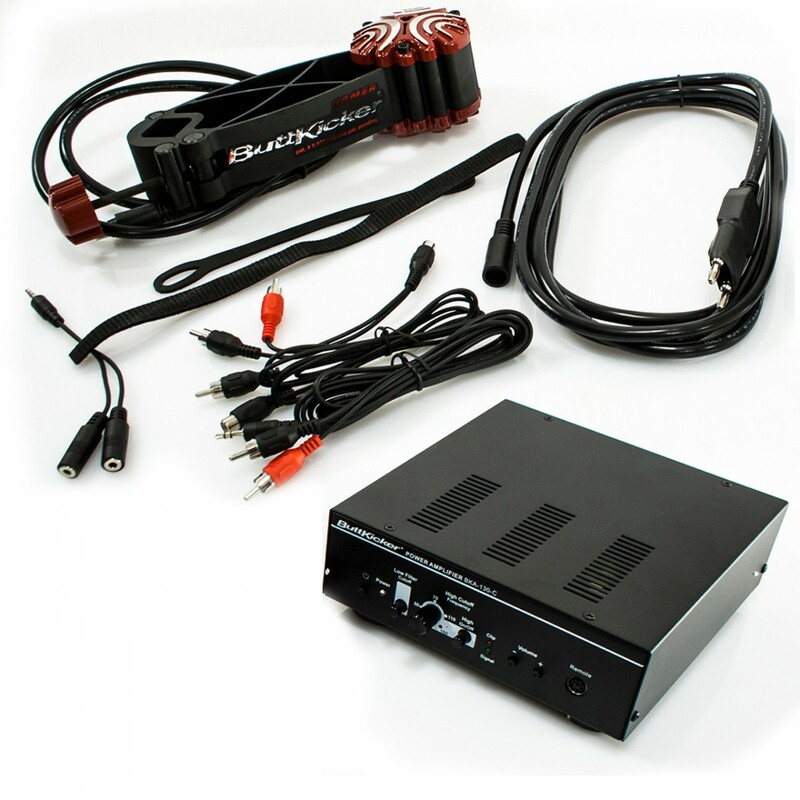 All new ButtKicker Power Amplifier BKA-130-C. 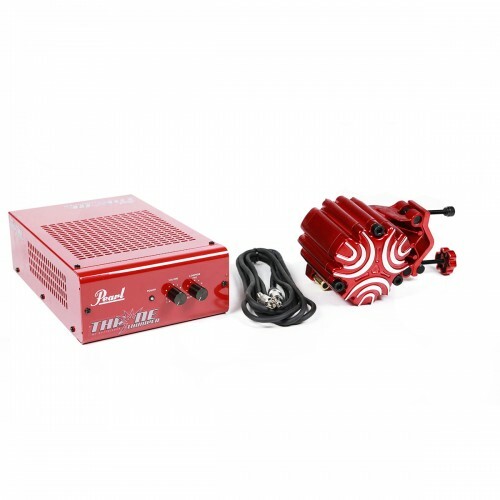 This rock-solid amp cranks 90Watts of power into your seat. It’s convection-cooled with vents so there’s no noisy fan. Also comes with a wired remote control so you can stash the amp out of sight and still operate its core features. 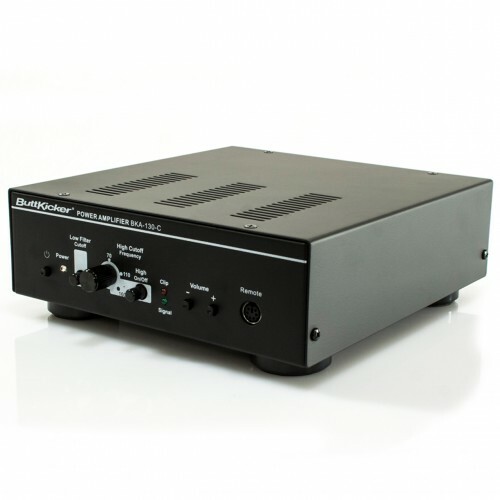 Learn more about the BKA-130-C digital amplifier. 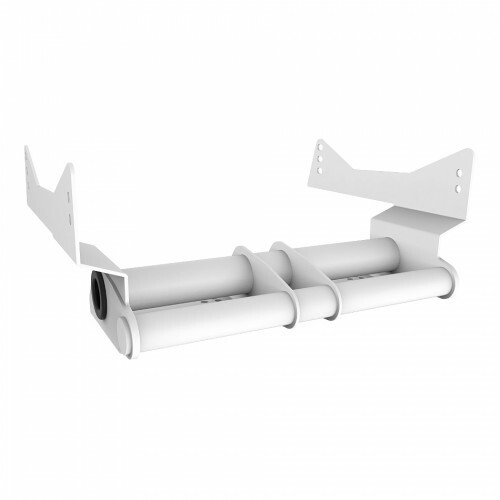 Includes all the wires you need to use it with your PC or game console. 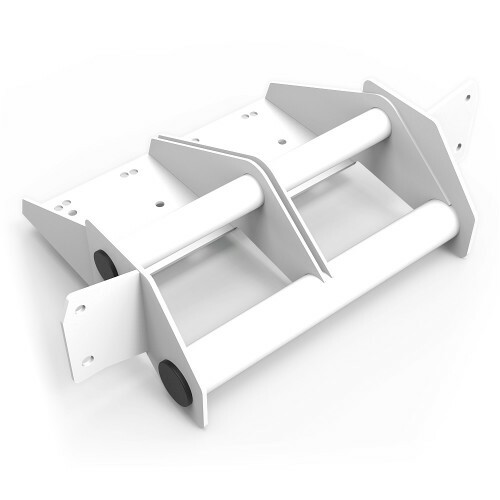 Easy-Clamp™ mechanism lets you easily attach it to your chair or sim rig. Everything you need to attach the ButtKicker Gamer to your computer is included! Power Handling: 75 watt min. / 250 watt max. RSeat Europe, your Exclusive European Distributor for RSeat products, manufacturer of high quality simracing gaming seats, which can be bought at a reasonable price. Using the best raw materials (i.e. Alcantara®) from well-known manufacturers across Europe including France, Germany and Italy. 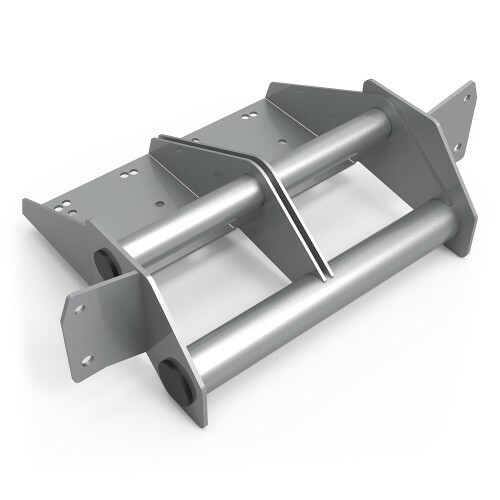 Each related material and product passes strict quality control before we deliver the finished product to you. 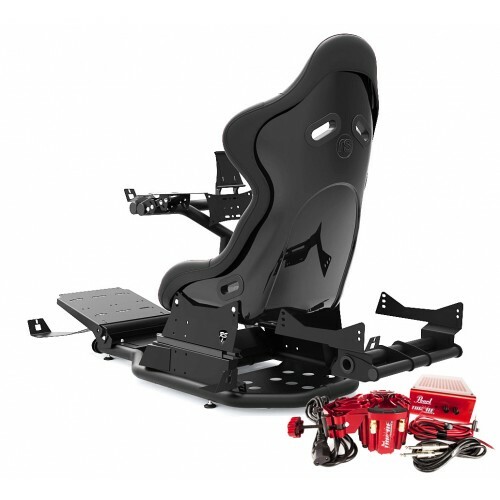 RSeat Europe, cockpits and Simulation racing seats are compatible with the majority of steering wheels, pedals and gear shifters available on the market. RSeat or FRANCE SIMULATEUR has no affiliation with Intel, AMD, nVidia, Sony, Microsoft, Logitech, Fanatec, or Thrustmaster. 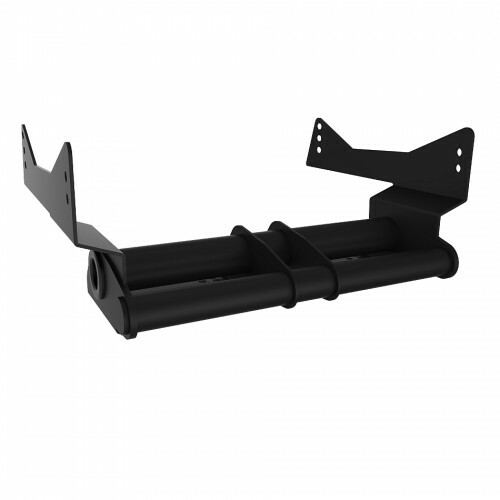 However, we recommend that you use their products with RSeat products.